On time board by car to Manali. Overnight in Hotel. 0900 hrs: Pick up from hotel lobby. 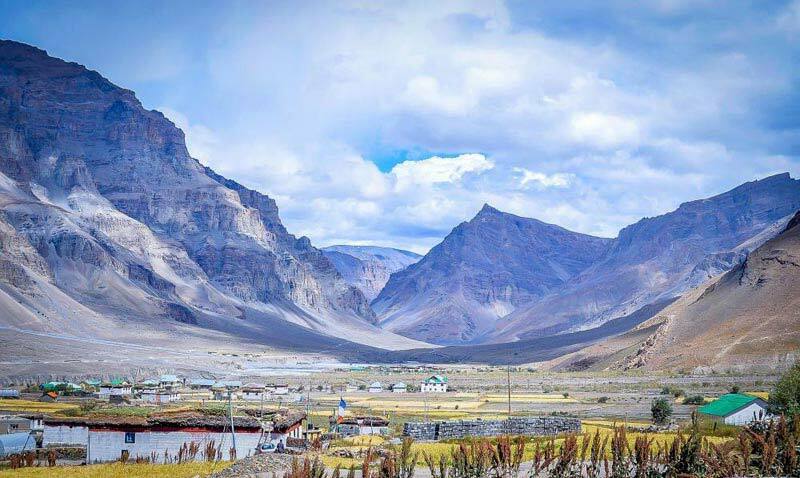 Afternoon: Proceed for a half day sightseeing of Manali. Post lunch proceed for half day city tour. Day 3: Trip to Solang Valley and Rohtang Pass. 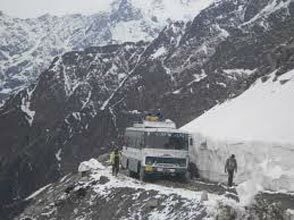 In the morning, go on an adventurous drive to Solang Valley/ Rohtang Pass . Return to the hotel in the afternoon. In the evening, go for a walk along Mall Road. Dinner and overnight stay at the hotel. 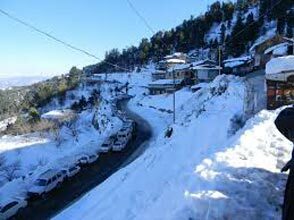 Morning after breakfast you will be pickup from hotel and transfer to Manikaran. At 1737 mts., on the right bank of river Parvati is Manikaran. 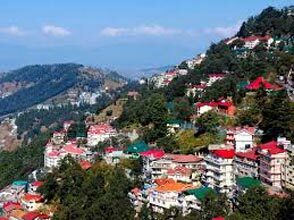 This place is famous for hot sulphur springs revered by both Hindus & Sikhs pilgrimages. The water of the spring is also said to be radio-active which cures many skin diseases. 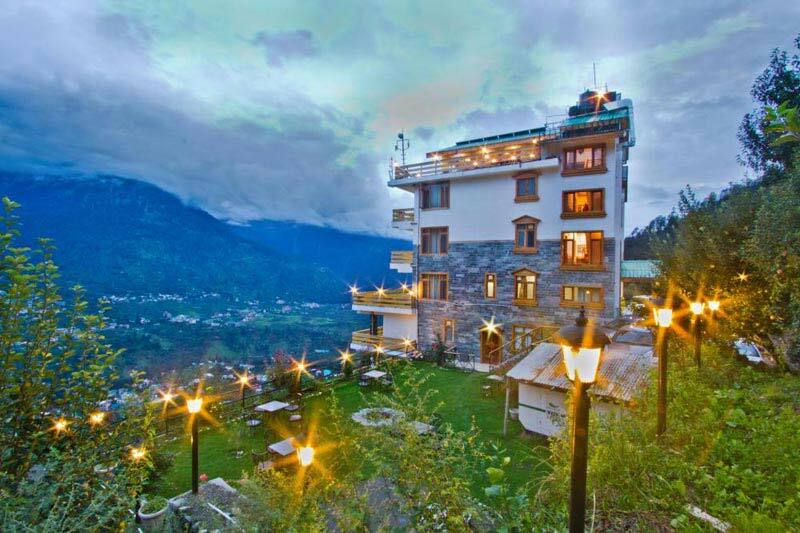 According to an ancient saying Manikaran is also connected with Lord Shiva and his divine concert Goddess Parvati. Evening drive back to hotel. 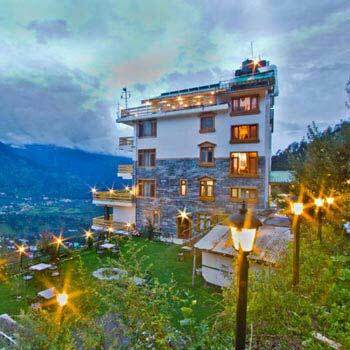 Night Stay and Dinner in hotel at Manali. 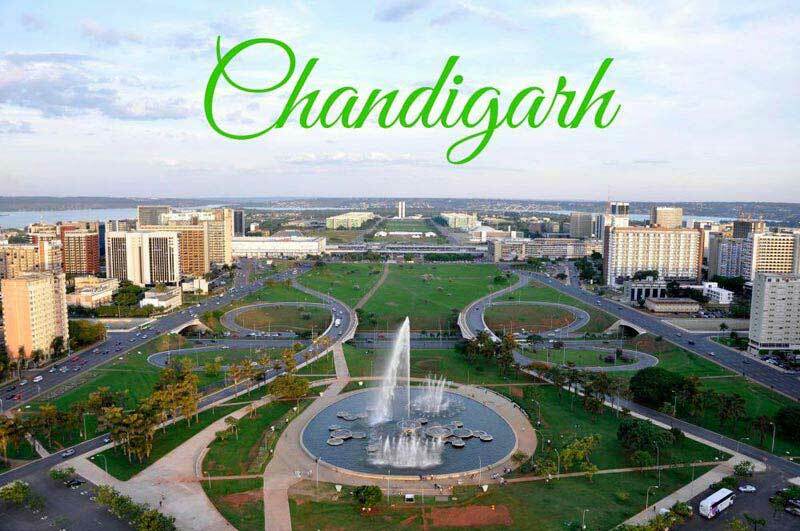 After Breakfast, process to Chandigarh Airport - Railway Station. Chandigarh, Manali Himachal & Ladakh Jeep ..